Almost 93 per cent of people support the use of surveillance cameras in care homes to protect vulnerable people, according to new research. The Panelbase survey, carried out for Care Protect, found that 92.76% of those questioned were in favour of this form of monitoring to safeguard residents. Ben Wilson of Care Protect, said: “At a time when many care providers are suffering significant financial constraints and the media are regularly highlighting issues of abuse and poor care standards, this research demonstrates the overwhelming public support for innovative solutions. “This is demonstrably working in practice. 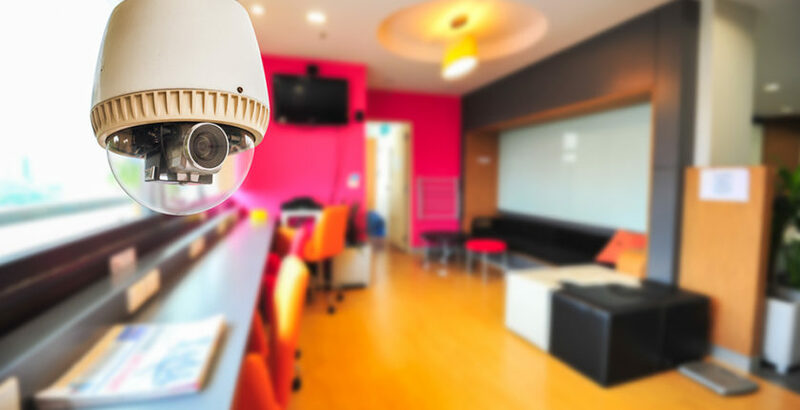 Care homes using events only camera surveillance technology have reported a significant increase in occupancy and improvement in care standards. “Understandably, the use of cameras in a care setting is an emotive subject and causes concern about intrusion into people’s privacy. However, such fears should not stifle an informed and ongoing debate about technologies that can materially improve safeguarding for vulnerable people. “By explaining how the technology can work in the interests of both service users and employees, I believe any apprehensions can be overcome. Individual privacies and liberties can be protected and respected by using intelligent cameras, which provide monitoring on an ‘events’ only basis. Leading MP and former Attorney General Dominic Grieve has joined Jayne Connery, founder of the Care Campaign For The Vulnerable, to call for cameras to push for a new law that would make cameras compulsory in all areas of care homes.